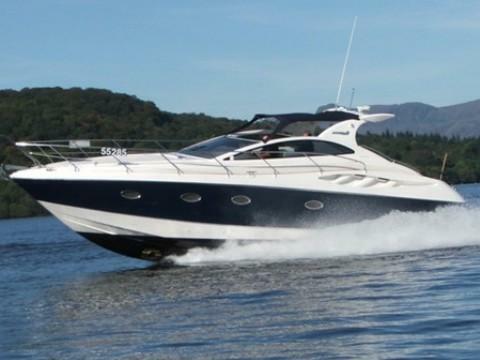 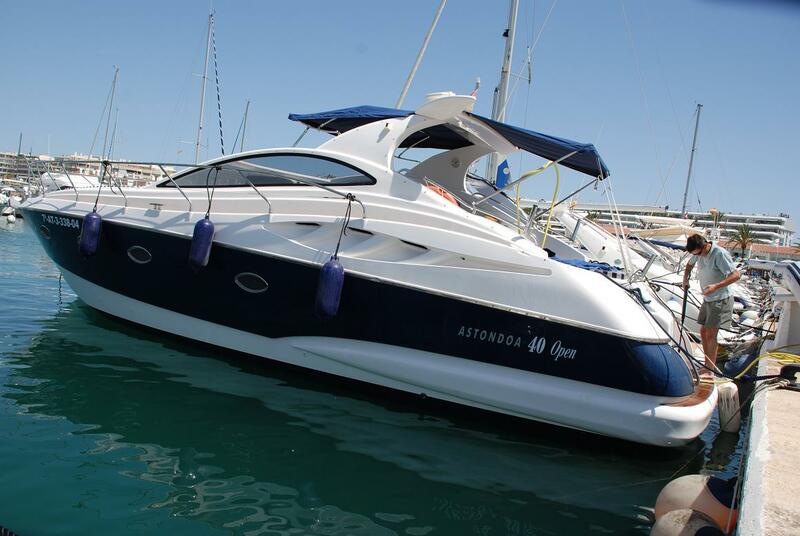 The Astondoa 40 Open is a stunning sports cruiser with style and fantastic build quality rivalling all other sports cruisers of this class. 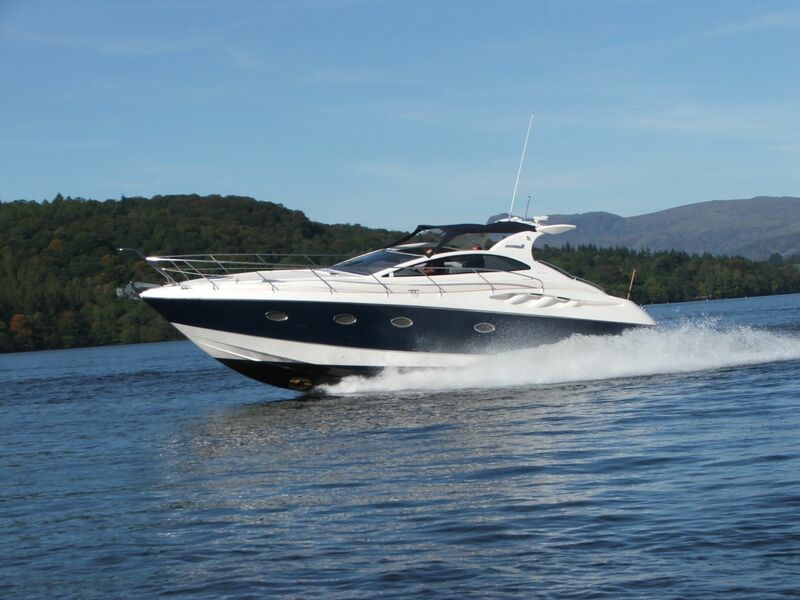 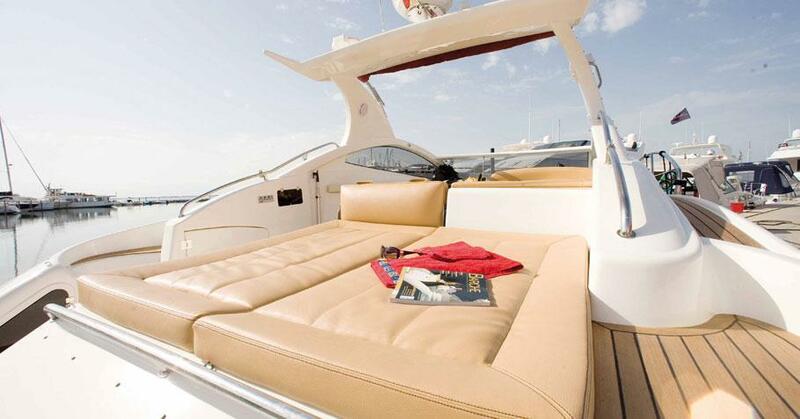 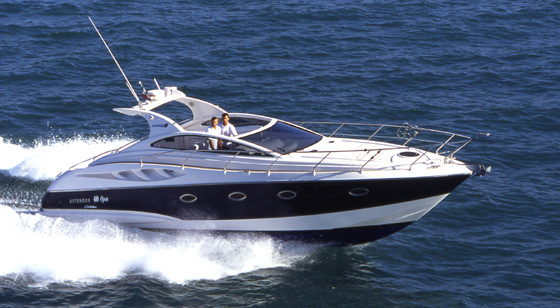 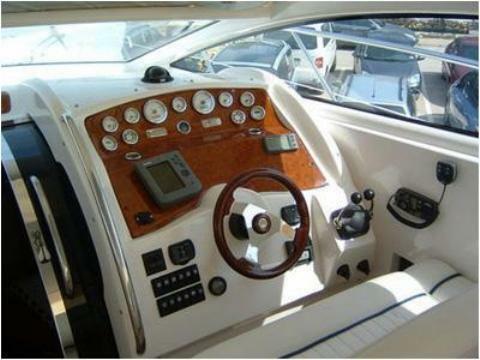 Powered with Twin Volvo KAD 300, the better engine option for this boat, gives superb handling and performance at sea. 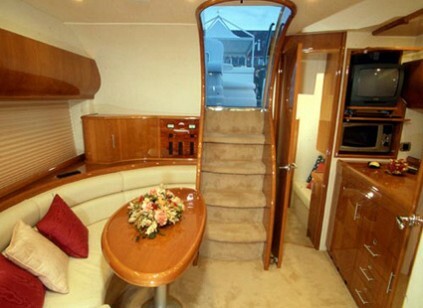 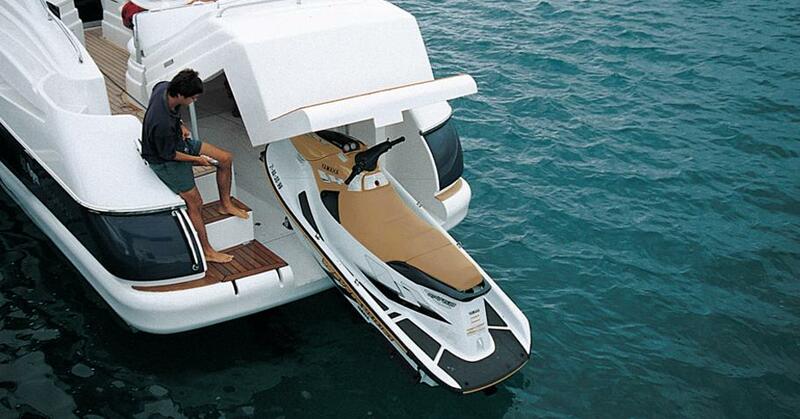 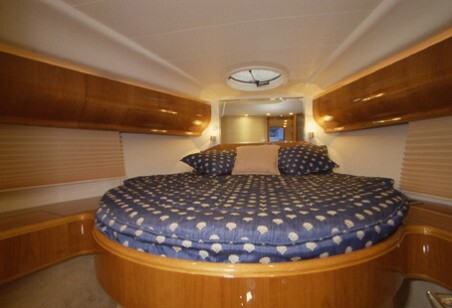 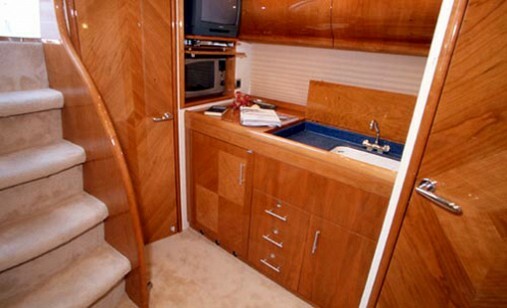 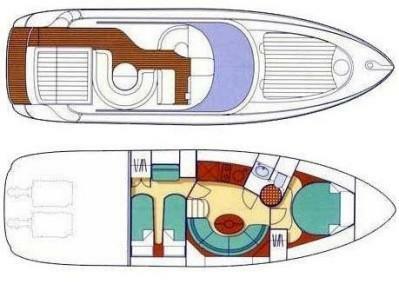 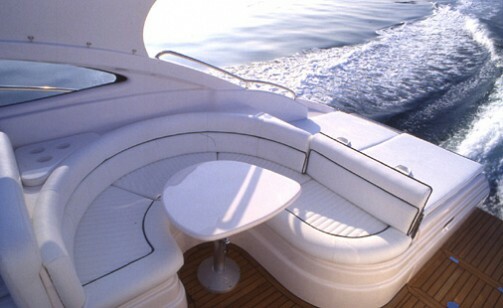 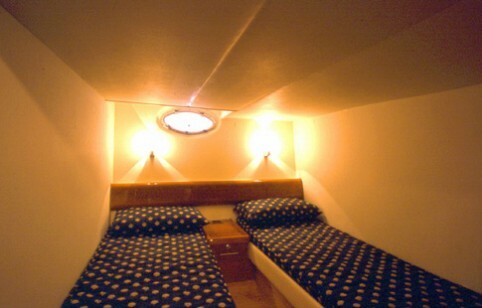 Excellent cockpit size for entertaining and a full tender garage for a dinghy of 2.8m in size. 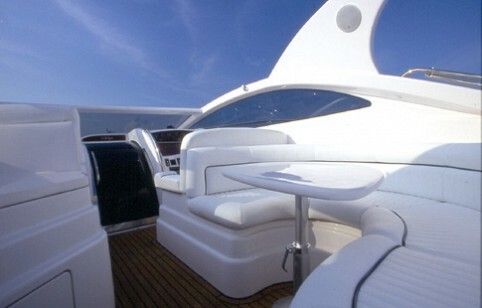 Audio-CD with loudspeaker on deck.